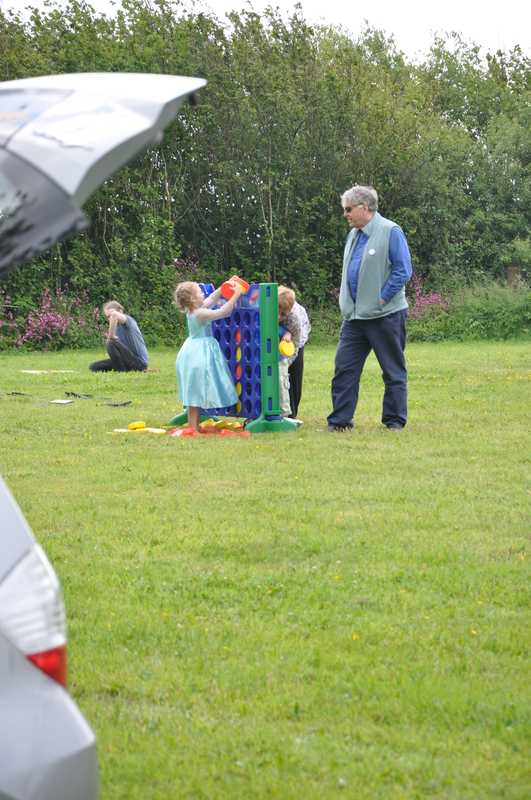 Following the Family Fun Day, the weekend was rounded off with a Family Service which was very well attended including several children. 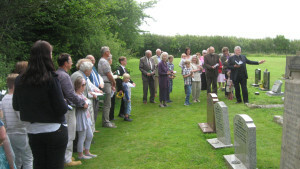 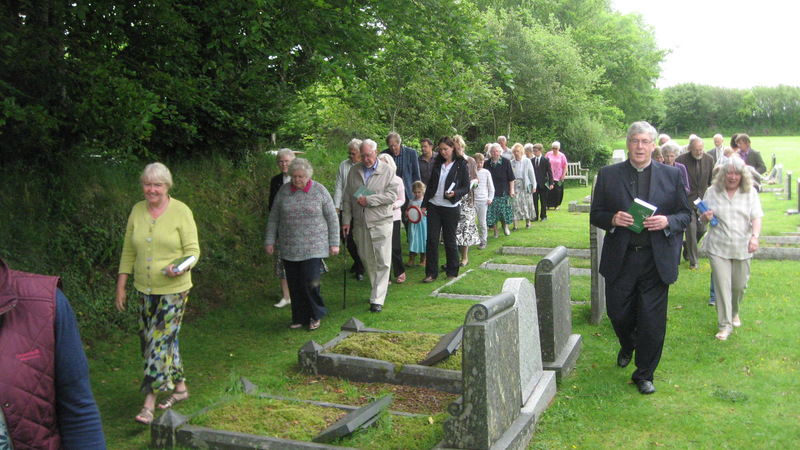 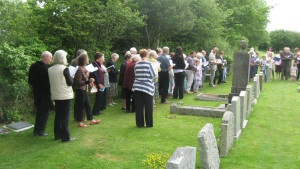 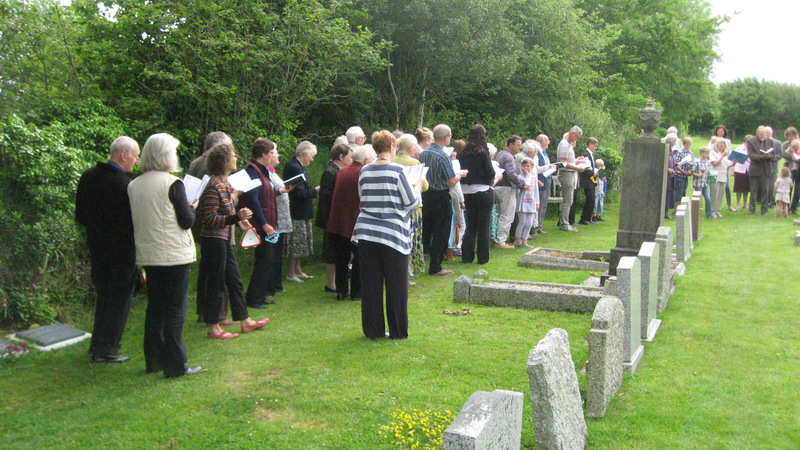 The highlight was the congregation following Revd Robert out into the graveyard singing One More Step Along the Way, then, with those that were already lying there in mind, For All the Saints Who From Their Labours Rest and we returned singing Oh When the Saints Go Marching In. 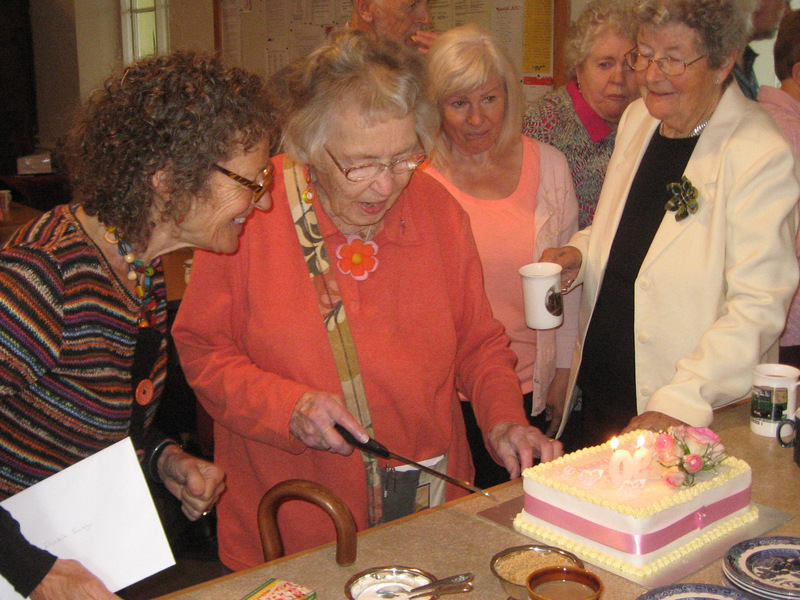 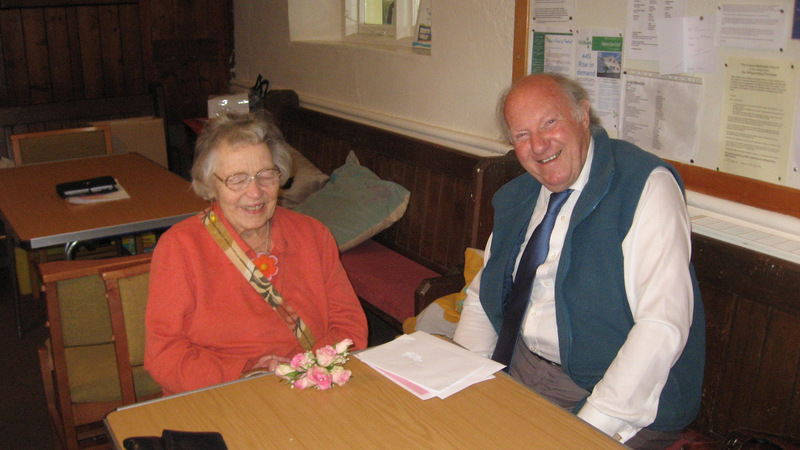 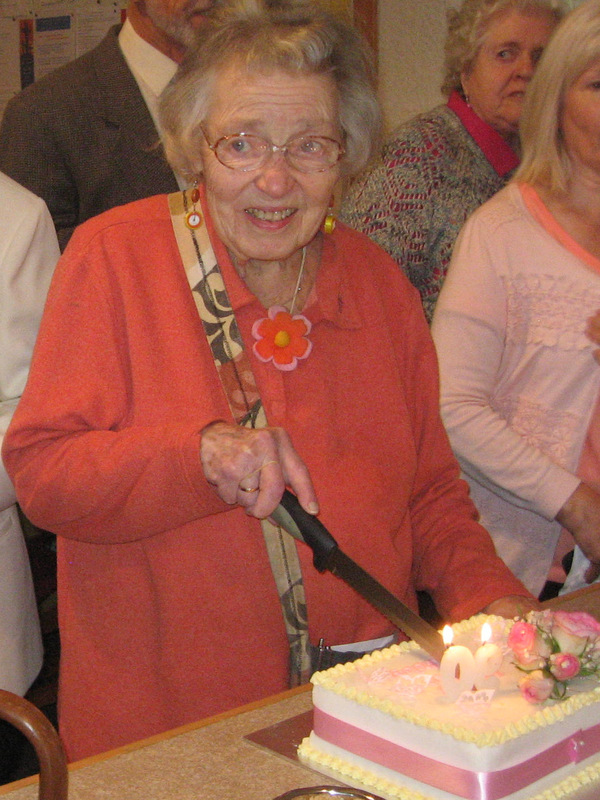 Back in the Church over fellowship we celebrated the 90th birthday of Elizabeth and we send her all our good wishes for many Happy Returns. 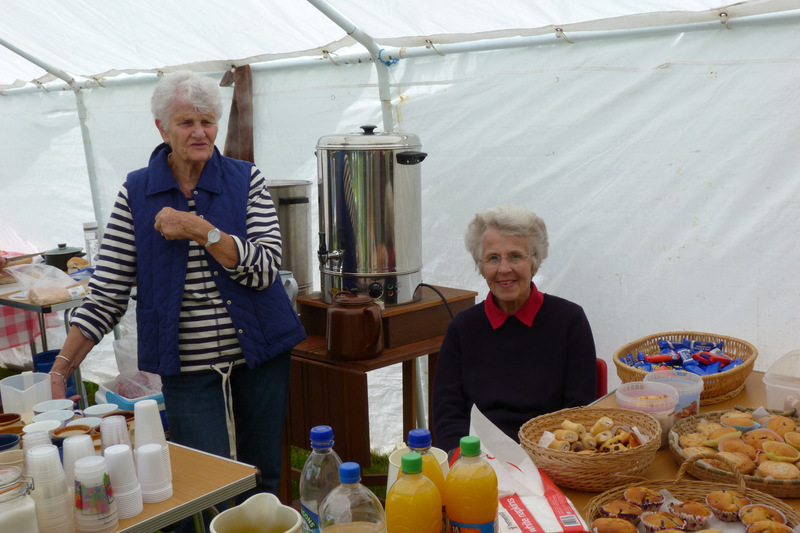 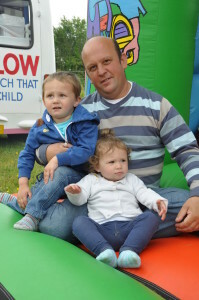 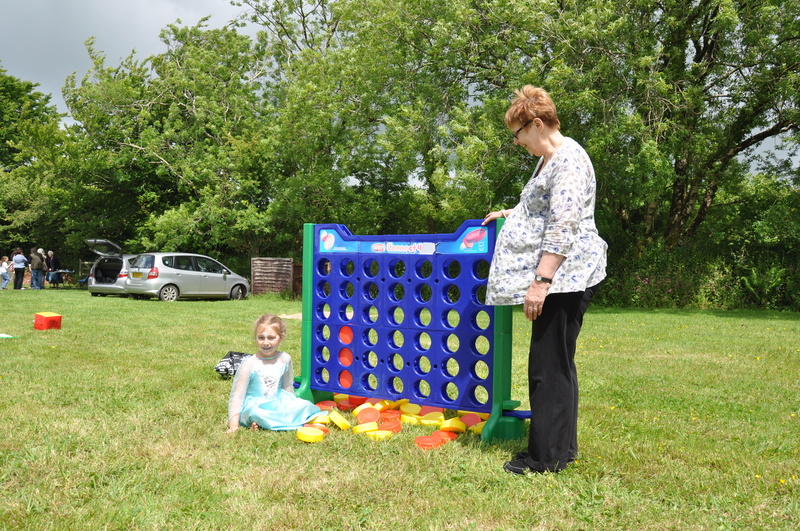 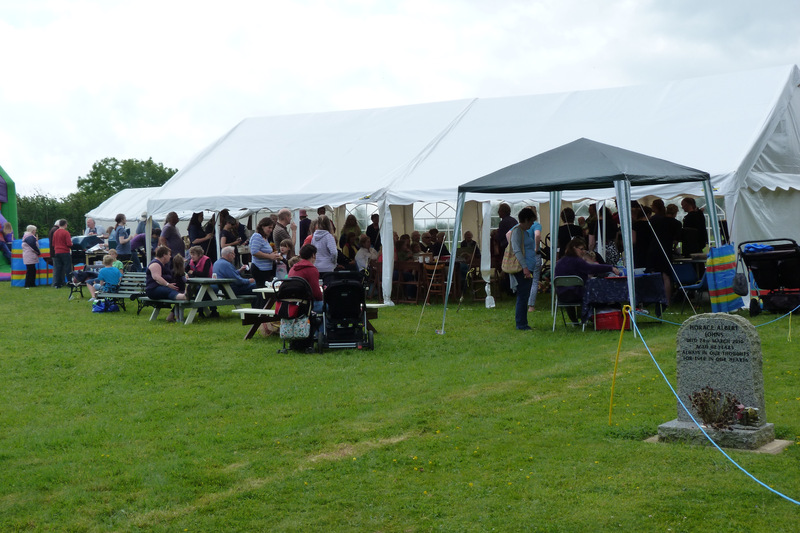 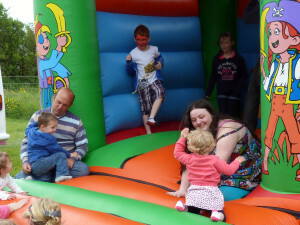 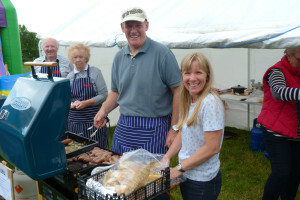 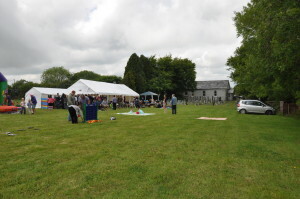 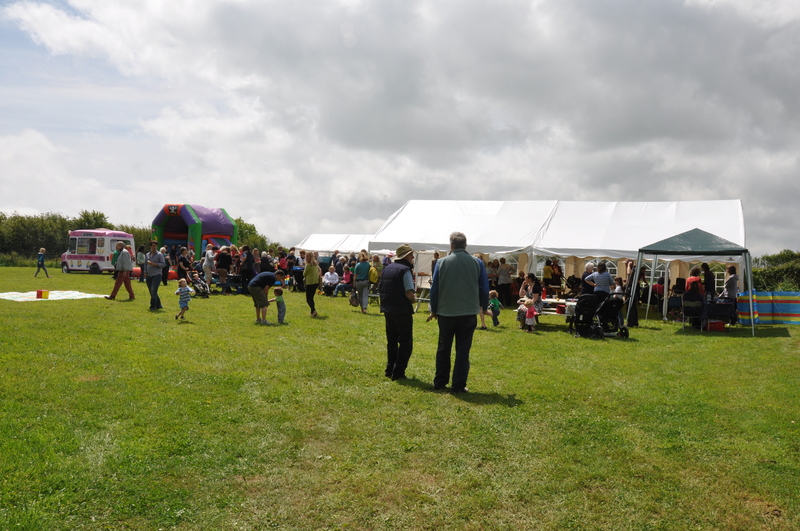 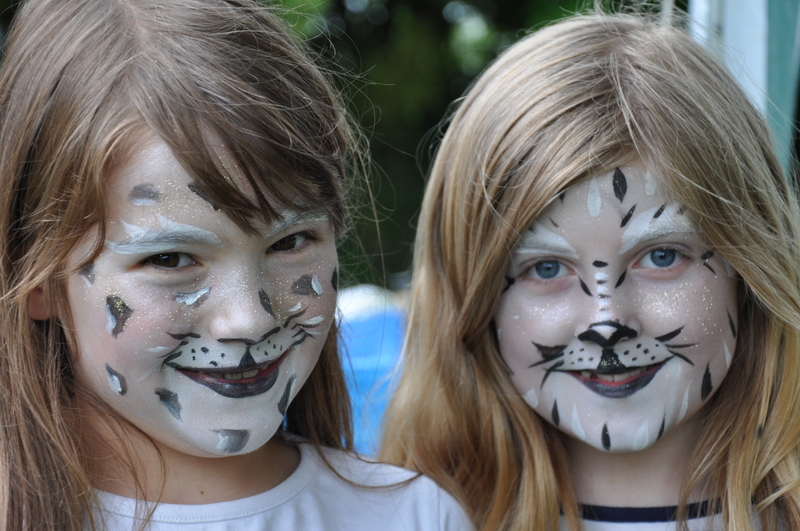 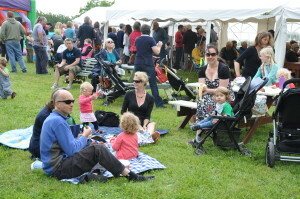 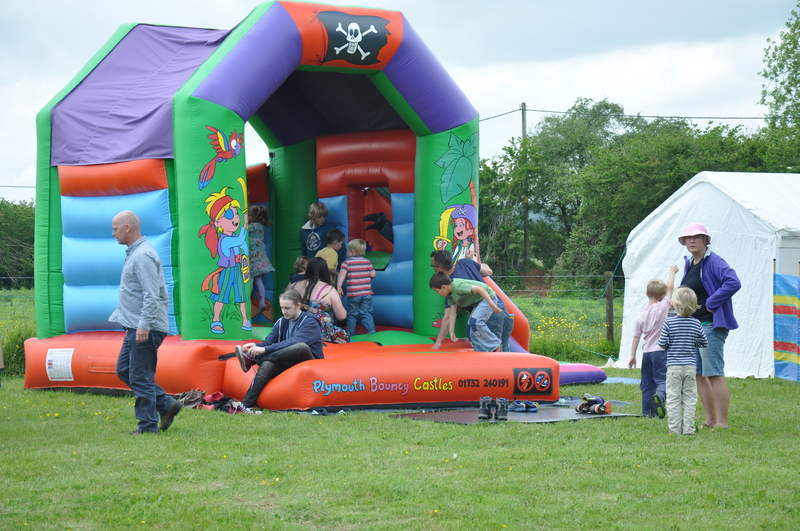 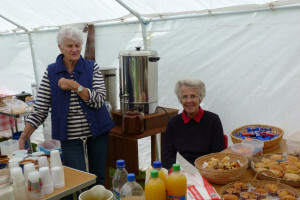 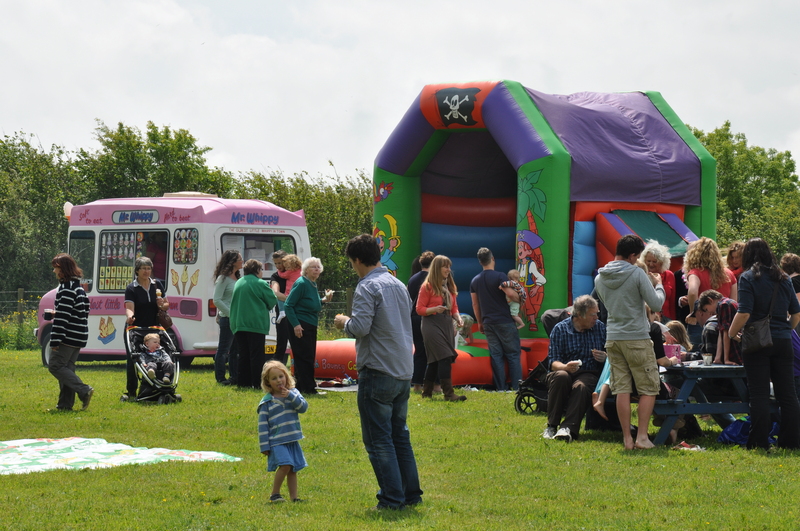 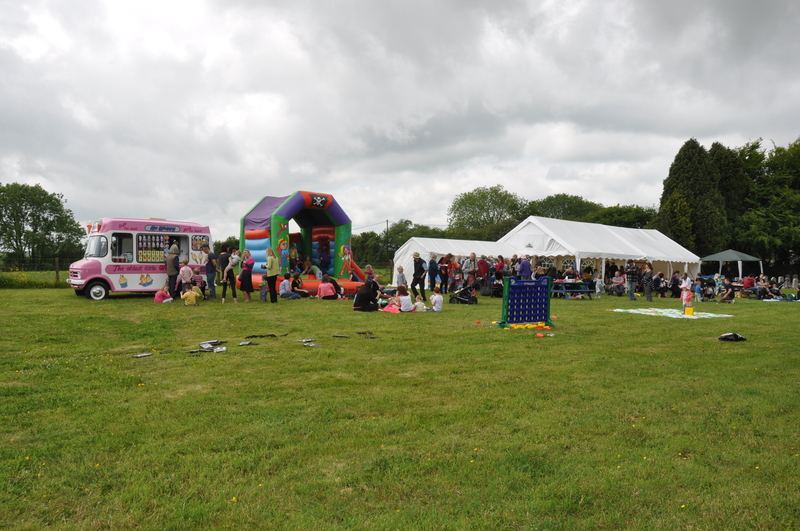 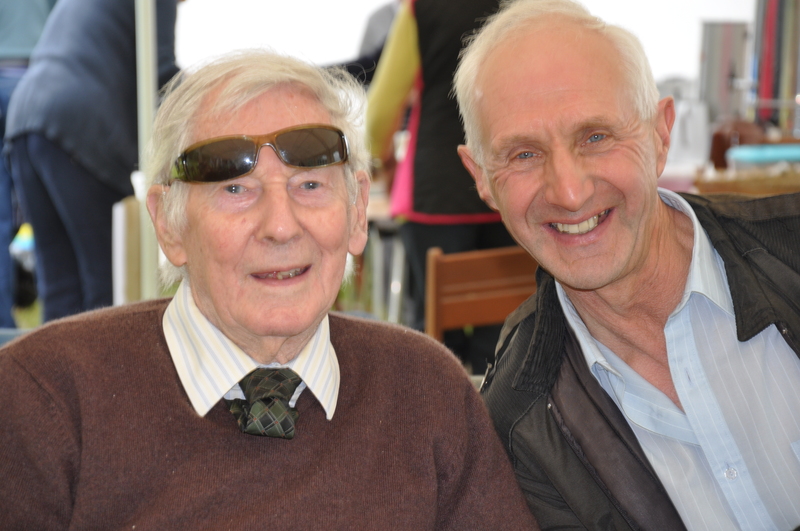 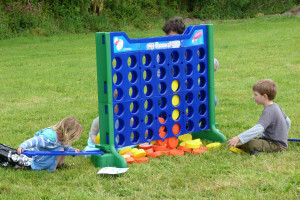 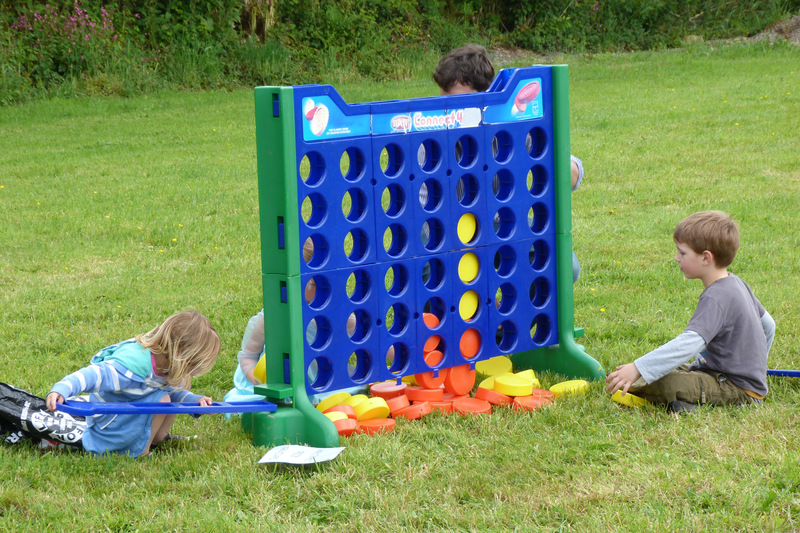 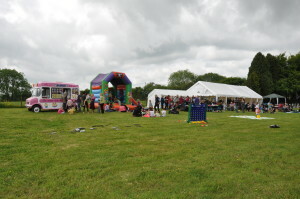 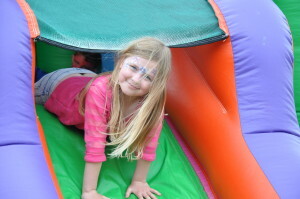 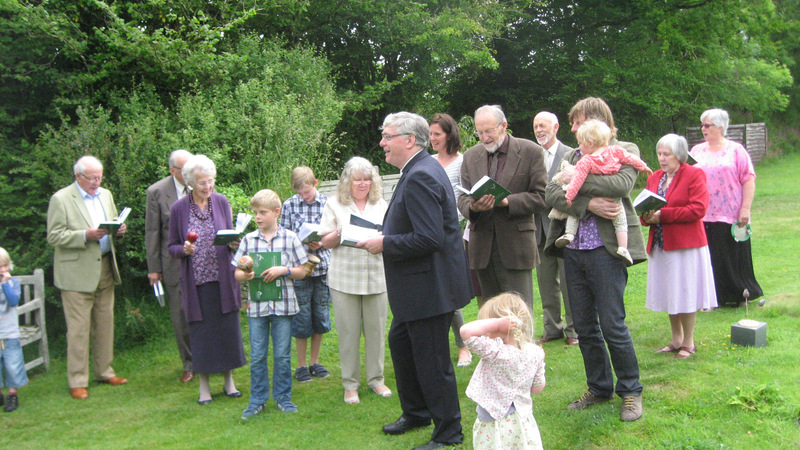 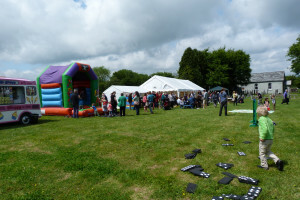 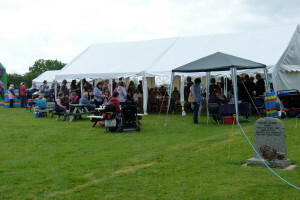 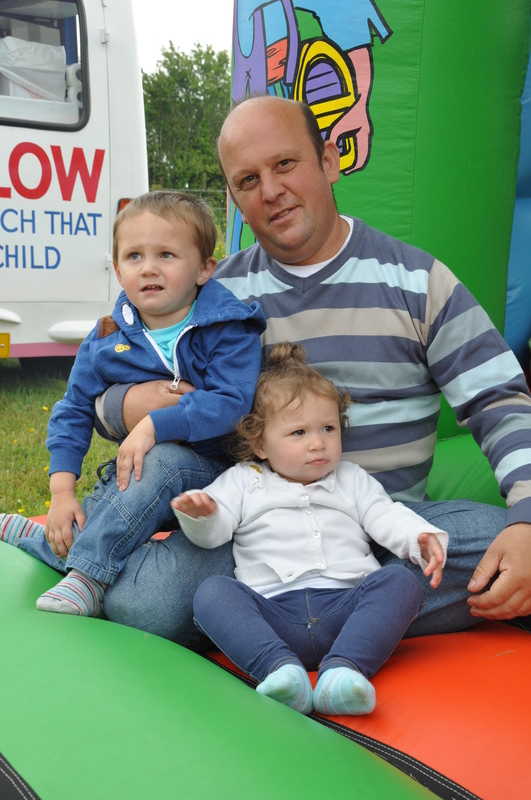 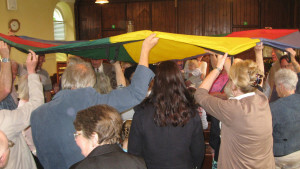 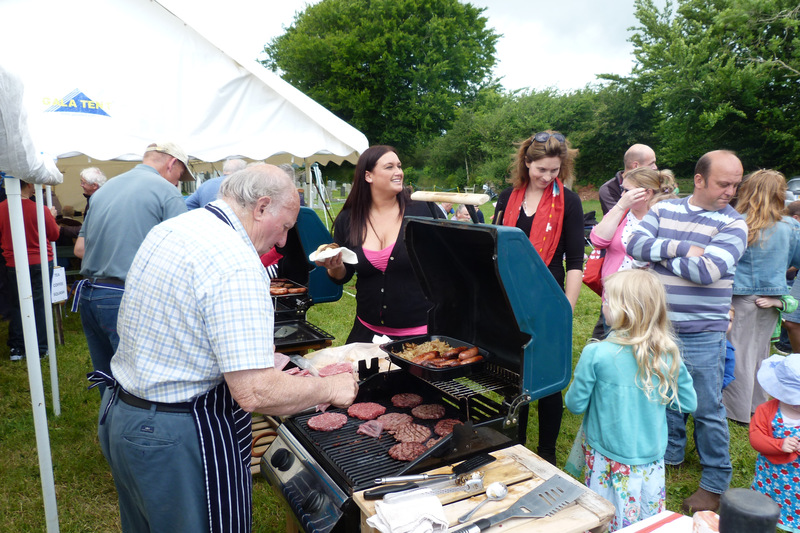 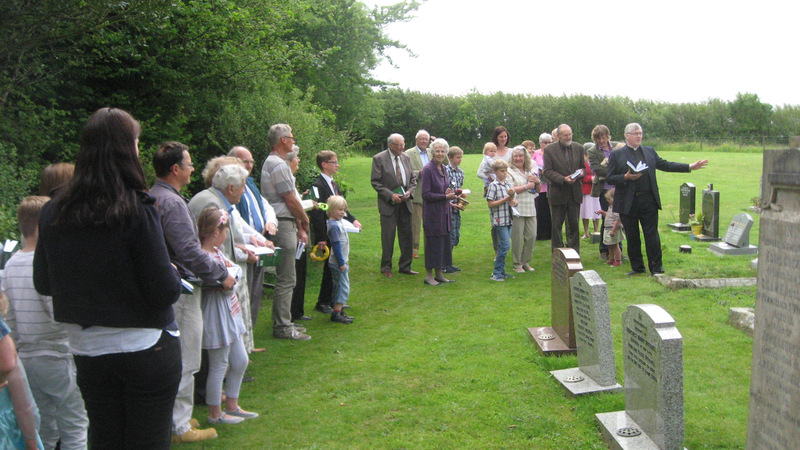 On Saturday, 13 June Connon Chapel held an enjoyable Family Fun Day to celebrate its 150th Anniversary. The day was very well attended with visitors coming from a wide area. 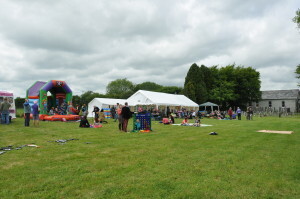 There was no entry fee and everything was free except for the 2nd or 3rd serving from the BBQ and the ice creams. 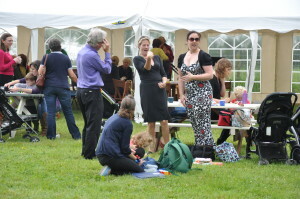 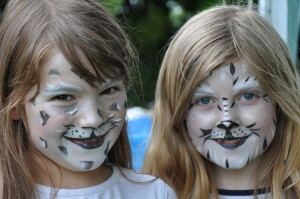 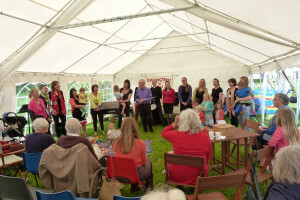 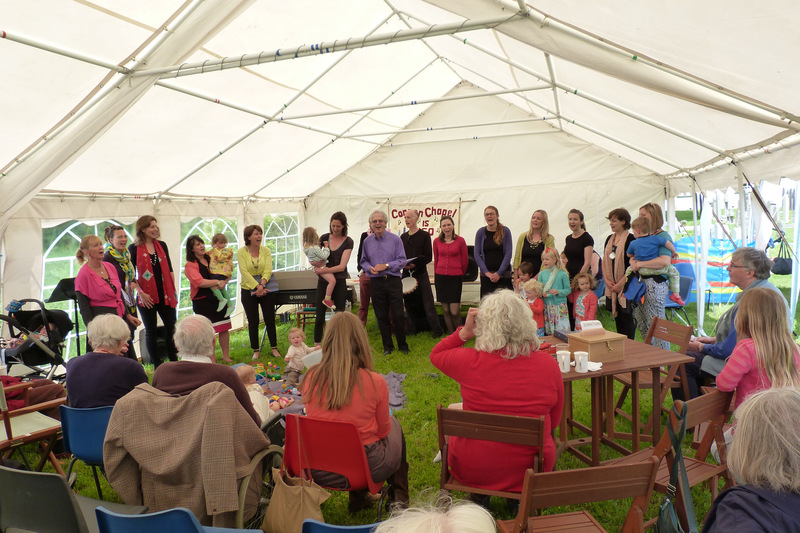 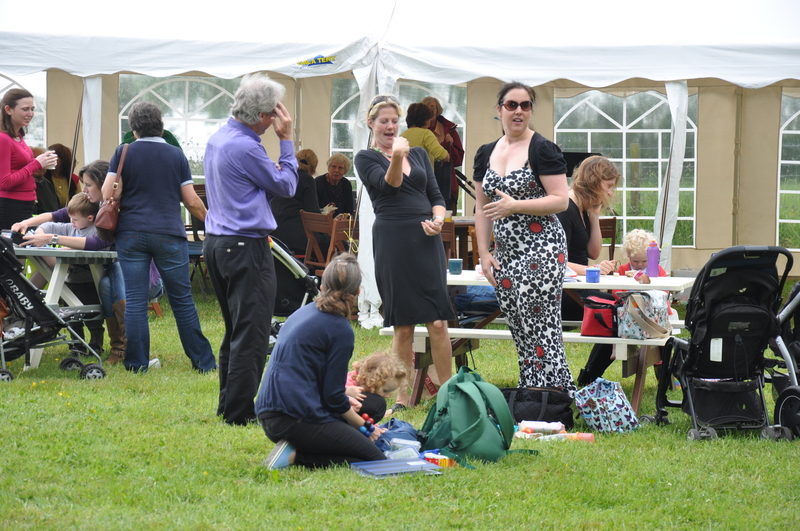 There was a Bouncy Castle, many different Lawn Games, Face Painting and the highlight was a mini concert given by the Playful Chorus, directed by Nick Hart. 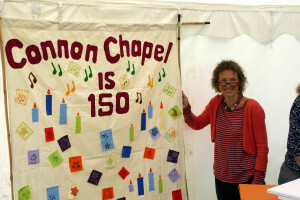 In the craft area children drew on pieces of material which were all added to a huge banner celebrating the 150th Anniversary. 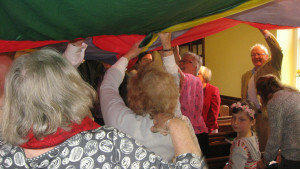 All ages from 6 months to 90 years of age came and enjoyed all the activities and the fun of safely running free. It was a good day.